If your area rug has seen better days it might be time to call the professional area rug cleaners at Chem-Dry of Tampa FL. We'll send a rug cleaning technician to your home to inspect your area rug and give you an onsite for cleaning. Whether you want it cleaned in home or taken back to our rug cleaning shop we can take care of any rug cleaning issues. For fine wool rugs we carry the latest in Chem-Dry's rug cleaning solutions. We have the ability to deep clean your area rug without putting at risk. 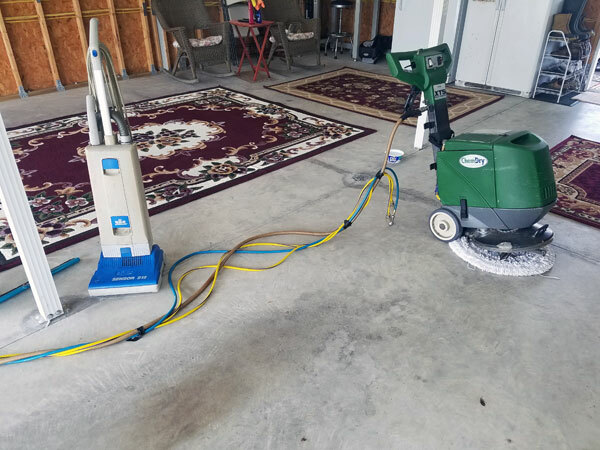 Our rug cleaning technicians have years of experience in dealing with fine rugs that have been damaged by anything from flooding to pet accidents. Our area rug cleaner experts understand the value of your rug and take care to make sure every cleaning is customized to the needs of your rug to bring it back to the best condition possible. For area rug cleaners in Tampa FL call Chem-Dry of Tampa.